WEB SERIES — COOLBURNS & Co.
Is it raining right now? Dark Sky, the personal weather man in your pocket app, is trying to answer that question. Check out this short piece I helped shoot about the app and the two guys that made it a reality. I teamed up with Fast Company and BFD Productions to make this video a reality. 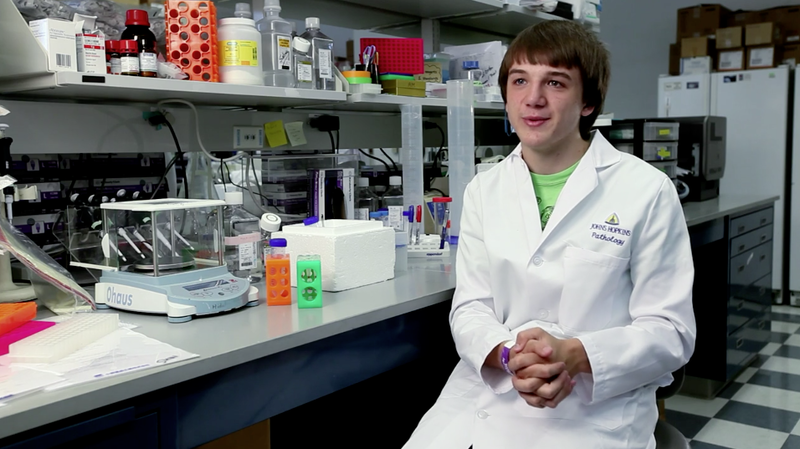 Meet the 15 year old who's changing how we test for cancer and hear his amazing and inspiring story. 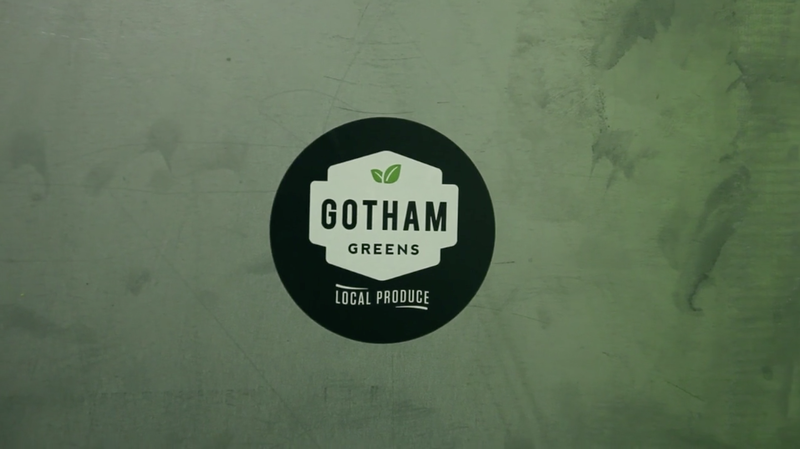 A short profile doc about the sprouting Brooklyn company (pun intended) Gotham Green. We take a look inside this innovative urban farming start-up. A short doc about one woman who's trying to change the world one hand-woven tread at a time. Listen to her fascinating story of how she made her dream a reality.